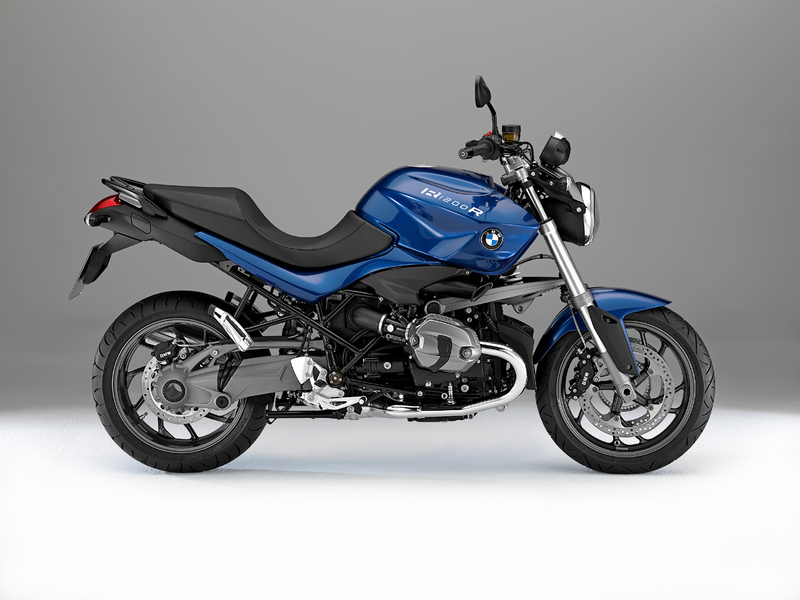 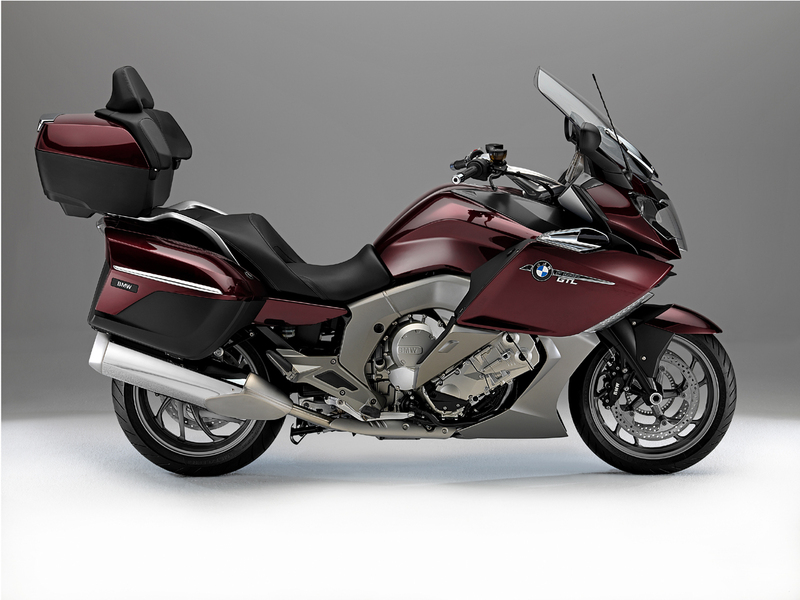 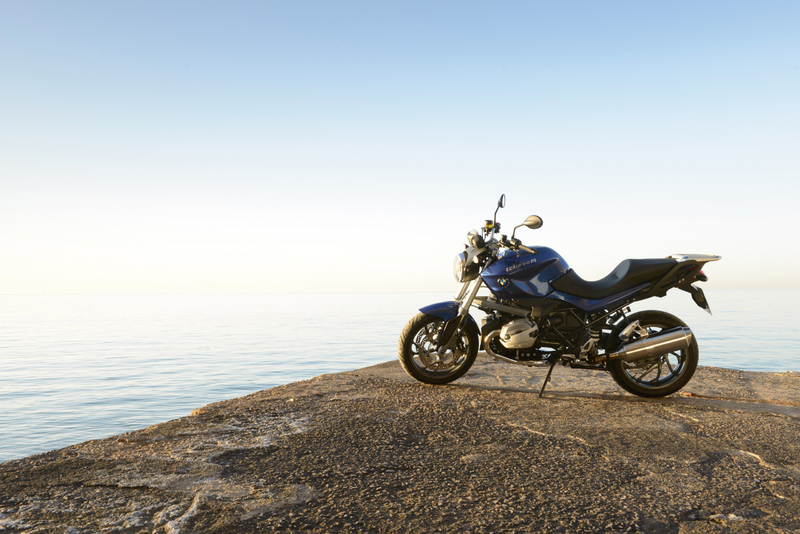 BMW is ahead of the curve as BMW Motorrad‘s Safety 360 initiative sees all 2013 bikes will come with ABS as a standard feature. 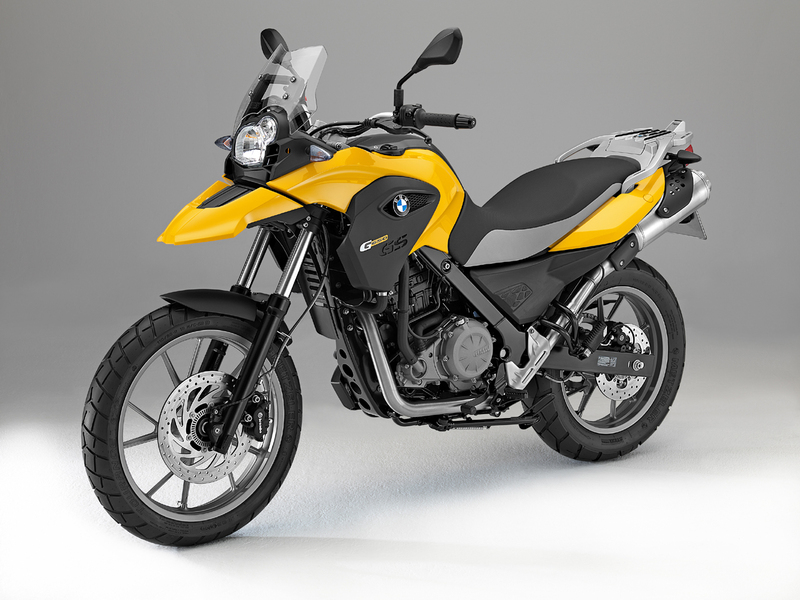 On top of ABS, BMW has developed other technology for motorcycles that’s usually heard in conjunction with cars: electronic suspension adjustment, automatic stability control, dynamic traction control and adaptive headlights. 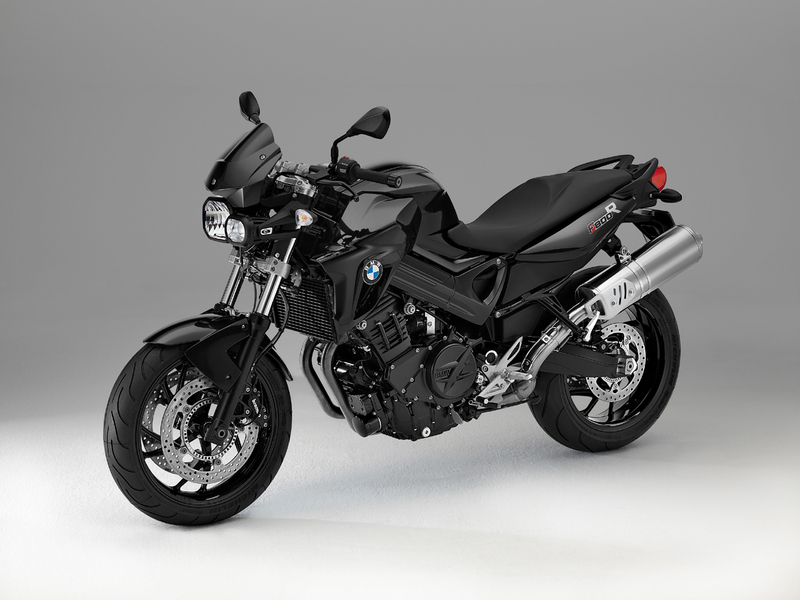 As a newbie rider, I am forever grateful that there’s someone looking at rider safety motorbike technology, rider equipment and gear.